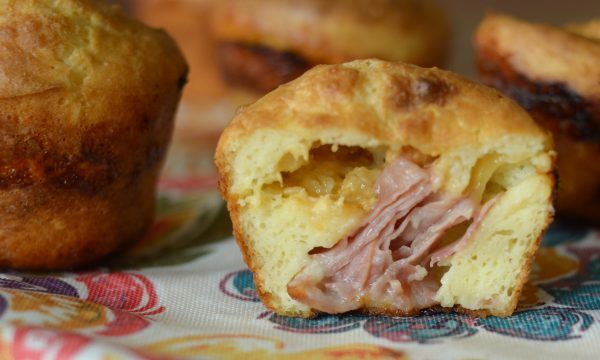 Enjoy a tasty dinner the entire family will love with these Ham & Cheese Stuffed Popovers. Plus, they can easily be turned into Gluten Free Ham & Cheese Stuffed Popovers too! It’s here, summer break! Or maybe it’s still coming for you? Our son had his last day of school just this past Friday, now our daughter has a little over a week left and then she is out for summer break. I can tell you that I am beyond ready. Now, in 2 months, I’ll be ready for school again. In the meantime, this mama is looking forward to sleeping in and soaking up the sun throughout the evenings. It also means that we need some go-to meals for lunch and dinner. 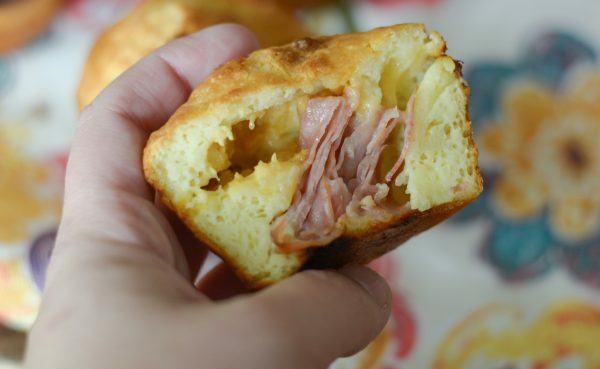 These Ham & Cheese Stuffed Popovers are ALWAYS a hit! What else does this mama love? That would be Walmart Online Grocery Pickup. I have been using this for well over a year or more now and it seriously saves my sanity in a variety of ways! 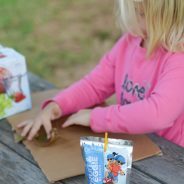 I can easily order our groceries online at any hour I want without having to wrangle up my kids. Then, all we do is drive up and they load up the car and off we go. 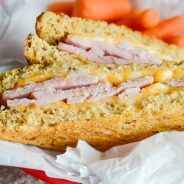 We have a few regular items that are always on our grocery menu, do you? One of those is lunch meat, specifically, Hillshire Farm® lunchmeat. We love the 1 lb. Variety pack that has turkey and honey ham. 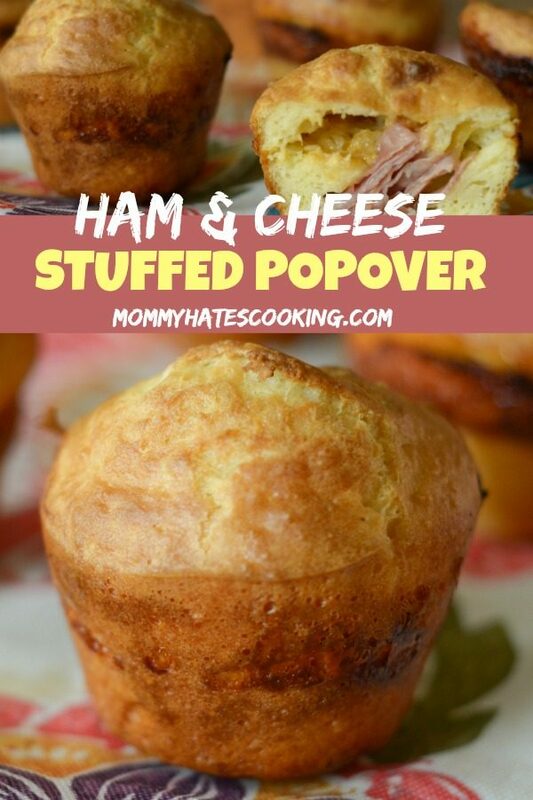 During the school year, I use this to put in their lunchboxes, though the summer means I can get a bit more creative, which is what leads me to these Ham & Cheese Stuffed Popovers. If you are heading inside Walmart, Hillshire Farm lunchmeat is going to be right on the wall at Walmart with the other lunchmeat products in the refrigerator aisles. The reason we love this brand is because there are no artificial flavors, preservatives, or added nitrites or nitrates. It’s a great choice for the entire family. 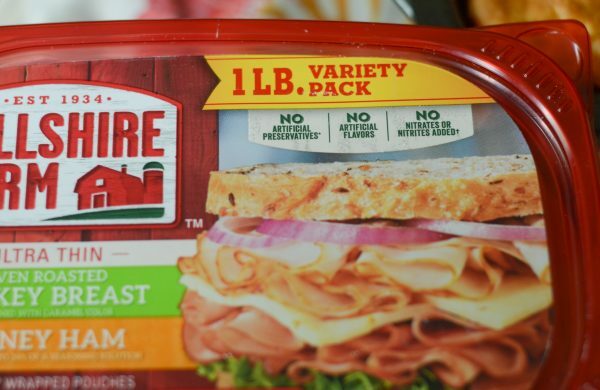 If you are an Ibotta user, be sure to grab the coupon on 5/23 to save on Hillshire Farm Lunchmeat Red Lid Varieties, it’s valid from 5/23-6/30. That’s the perfect time to stock up and use them for all the summer activities! My daughter loves making these with me; she’s becoming quite a cook in the kitchen. She could literally watch cooking and baking shows all day long if I let her. I’m anxious to see what she grows up to be. Who knows…maybe I can pass this blog along to her when she gets older. Wouldn’t that be fun? I sure think so! 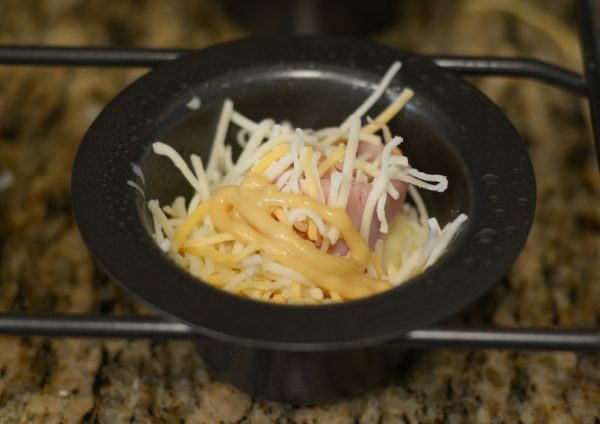 What do you need for Ham & Cheese Stuffed Popovers? It’s a good idea to use an actual popover pan, these are essentially deep muffin pans. This allows for the dough to really rise and “popover”. If you do not have one, you can use a muffin tin, just be certain to not fill it more than 3/4 way so that it doesn’t spill over. 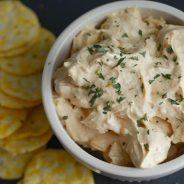 The honey mustard can be added inside or you can use it for dipping too once they are done with other dipping sauces of your choice too. 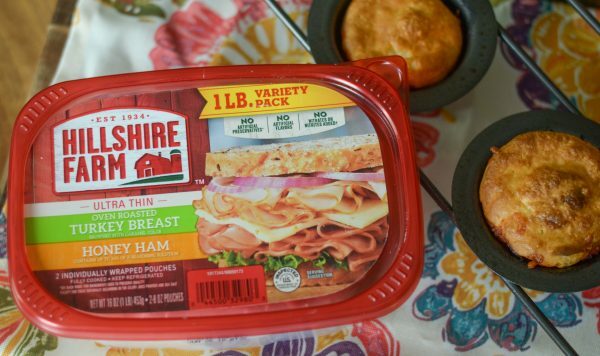 The Hillshire Farm Variety Pack is the perfect choice because you can let the family choose between turkey or honey ham, or you can simply do a few of each for some variety! 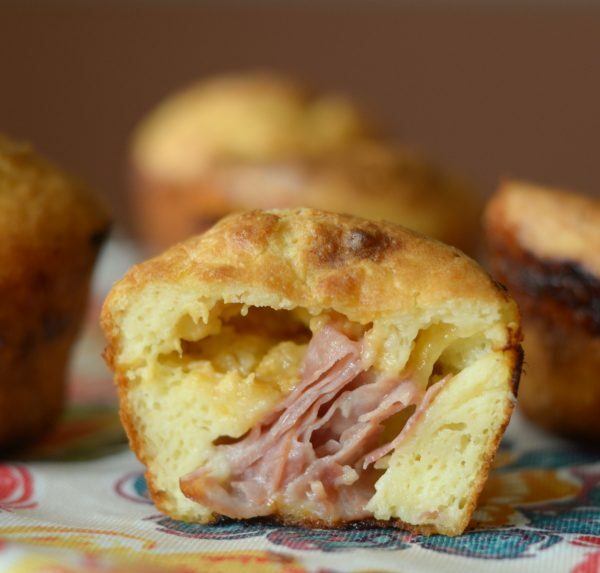 It’s time to sit back, relax, and enjoy a Ham & Cheese Stuffed Popover! 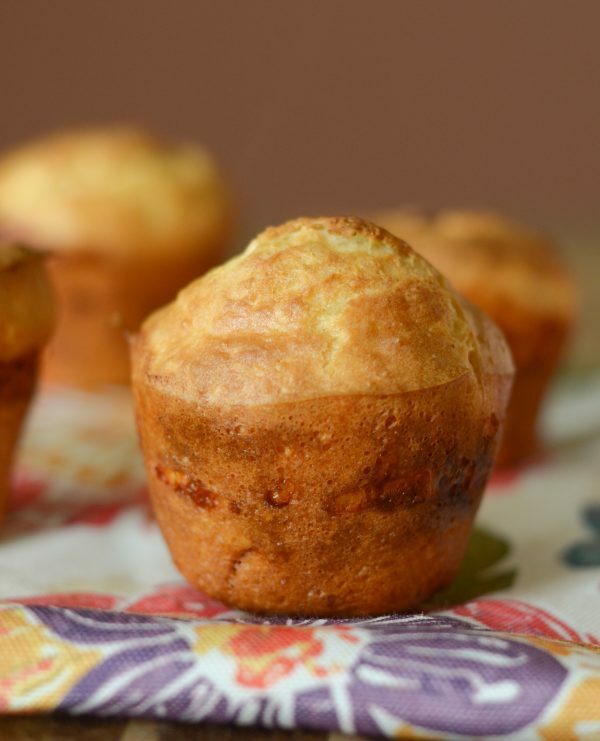 Spray the muffin tin or popover pan with non stick cooking spray. While this is warming, mix together the flour, salt, eggs, milk, and melted butter until it's a creamy batter. Remove the pan from the oven; be careful it will be hot. Next fill up each cup 1/4 of the way with batter, and then add in two slices of ham and about 1/8 cup of shredded cheese. 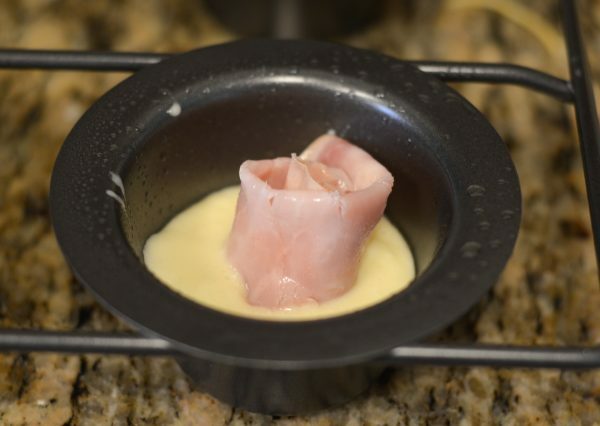 Add a honey mustard swirl on top of the filling. Top with another 1/4 of batter, the goal is to keep them about 1/2-3/4 of the way full. Bake these for 20 minutes on 425* F. Then, reduce the heat to 325* F and bake for another 15 minutes until golden brown.